A couple of years ago I used to regularly venture out and explore abandoned buildings around Sydney. I've always had this fascination with finding out more about them – the excitement of what happened there, how they came to be abandoned and what kinds of treasures are hiding inside. It really inspired me to capture these buildings before they got demolished. 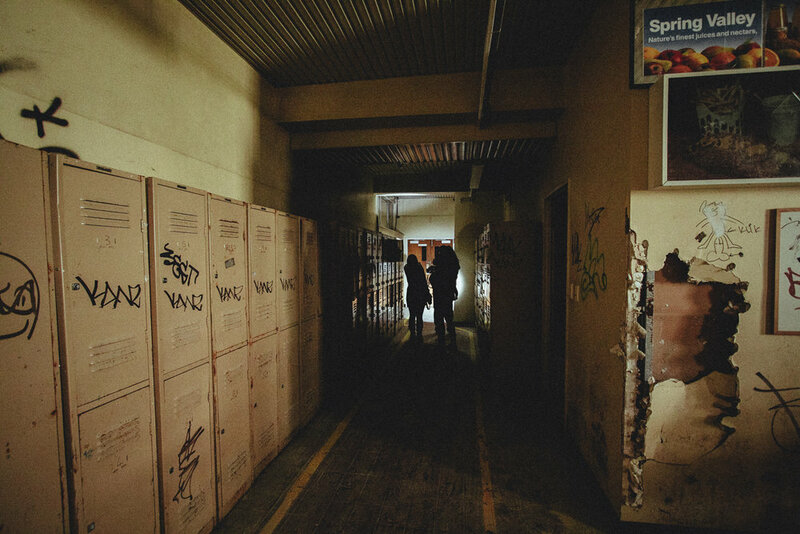 In 2010, I heard about an abandoned TAFE and I had to go explore it. The TAFE closed down in 1999, and unbelievably they left everything behind. In the years that followed, vandals graffitied and destroyed much of what remained. I unearthed my photos from that day, re-edited them and decided to share them with everyone.